All workshops may be customized for your specific needs and additional programs developed as needed. Laura A. Barclay, is a Certified Etiquette Consultant with expertise in social etiquette, business etiquette, international protocol, refinement, and employee relations. Laura has helped thousands of people learn to interact and communicate more effectively. She has been featured on both television and radio, quoted in the Columbus Dispatch, Minnesota Business Magazine, Minneapolis Star Tribune, Myrtle Beach Sun, Seattle Times, St. Paul Pioneer Press, and co-authored the book, The Refined Leader. 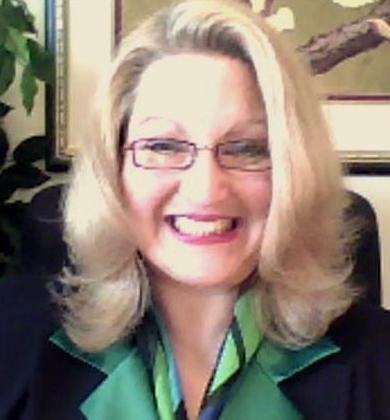 Ms. Barclay has extensive experience within the business and educational arenas, having provided consulting and training programs for Aegon's law department, Drake Beam Morin (DBM), Fowler White Boggs Banker, Association of Legal Administrators, Maytag, Bell South, PacificCare, Uni-Systems, and others. Ms. Barclay has a Master's degree in Management and Organizational Sociology from the University of Minnesota.